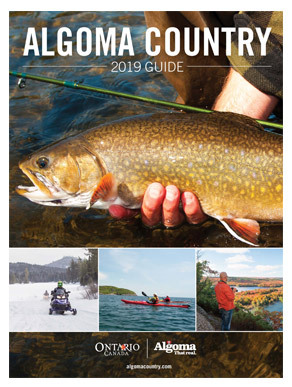 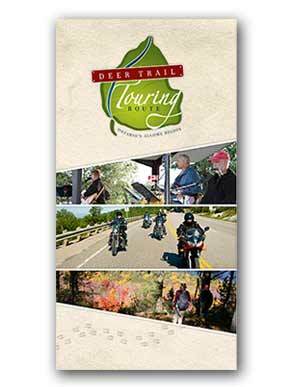 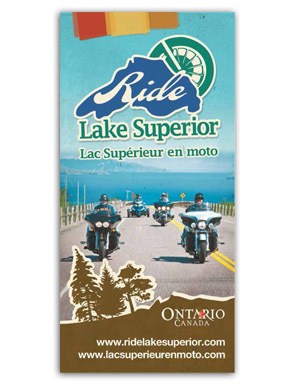 Choose from a number of helpful travel guides and publications to assist in your travel plans to the Algoma area. 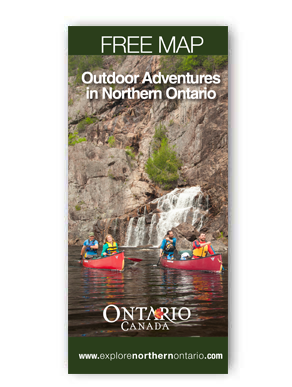 Select the publication you would like to view on the web, download by PDF, or order by mail. 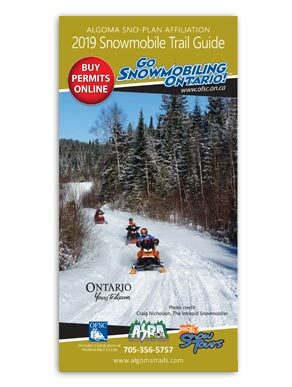 Select the publication you would like to order by mail. 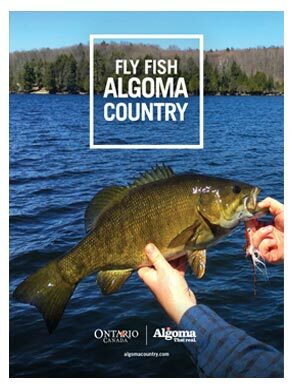 Any comments or questions about traveling to Algoma.